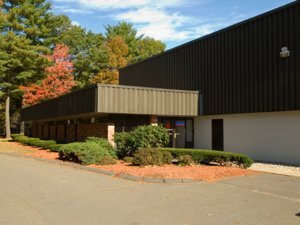 BOSTON, MA: EagleBridge Capital is pleased to announce that it has arranged $2.5 million in mortgage financing for the acquisition of a 113,400 sf industrial condominium unit located along Hyde Road in Farmington, CT. The unit is part of a 328,000 sf building located in the Farmington Corporate Industrial Park and is NNN leased to Dealer Tire, a national tire distributor. EagleBridge Capital is a privately-held independent commercial mortgage intermediary and advisory firm that arranges mortgage financing for office, retail, industrial, multi-family, hospitality and special-use properties.